Clarkson University is exploring a merger of graduate programs with Union Graduate College in Schenectady, and an affiliated Hudson Valley program likely will expand as a result. 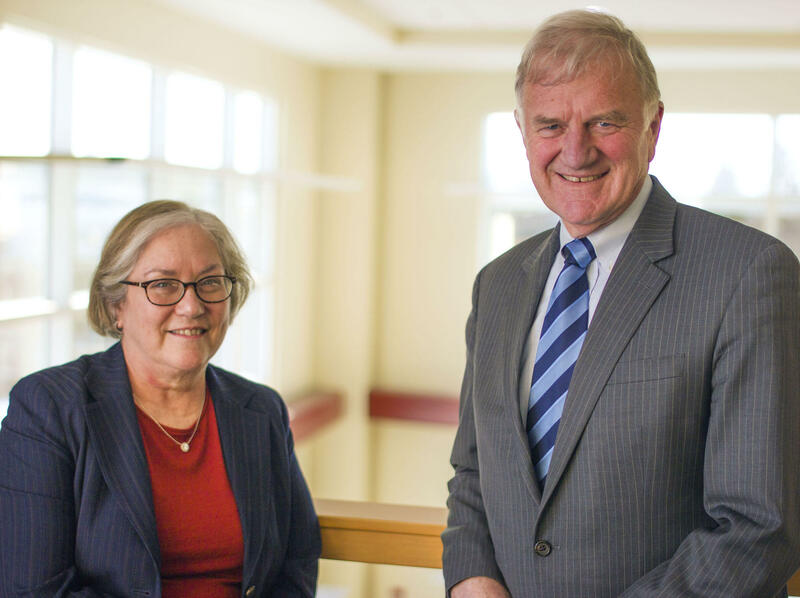 WAMC’s Hudson Valley Bureau Chief Allison Dunne spoke with Clarkson President Dr. Tony Collins about the potential merger. Clarkson University in Potsdam and Union Graduate College in Schenectady will explore a merger of graduate programs. New York State will invest up to 35 million dollars over the next five years to bring together two North Country institutions. The goal is to spur commercialization of biotech products.